Looks like Mother Nature is throwing us another Monday storm, but all should be manageable by the evening. Thus, our program is still on. 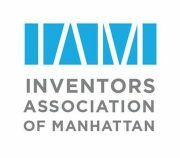 If you have not signed up yet, patent attorney Louis DelJuidice is our speaker and will be presenting some great insight on do-it-yourself techniques on investigating how unique your potential patent application really is. 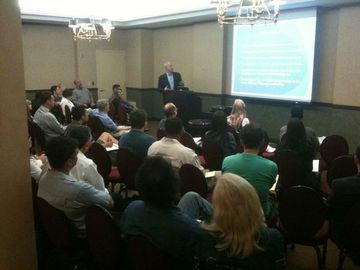 Louis will also be sharing other best-practice tips regarding patents in general. We also have at least one Pitching Panel presenter lined up. Hope you can make it for a great presentation and the dynamic networking before, during and after the meet-up.